Statkraft has appointed Adam Blake as Power Plant Manager for the Sheringham Shoal Offshore Wind Farm. 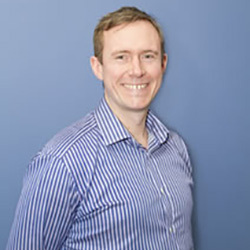 He succeeds Jason Halsey, who moves within the organisation to a role where he will take the lead in the development of new renewable energy projects. 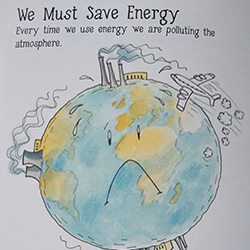 The Sheringham Shoal Community Fund has awarded a grant of £7,000 to the Energy Rescuers project which is running educational children's workshops in 35 North Norfolk schools. Sheringham Shoal Offshore Wind Farm produced more than 170 GWh in December last year. This is a monthly generation record for the wind farm. 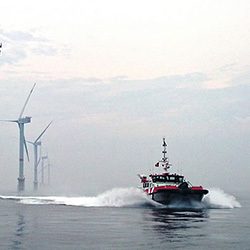 Health and Safety is of paramount importance in all offshore environments, and on the afternoon 10 September 2015 the Sheringham Shoal Offshore Wind Farm's emergency response procedures in handling a major offshore incident will be tested through a rigorous practice entitled Exercise Sheringham Response. 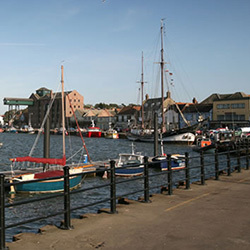 The Sheringham Shoal Offshore Wind Farm, which has its O&M base just outside the coastal town of Wells-next-the-Sea in Norfolk, is sponsoring the 2015 North Norfolk Triathlon organized by Wells Harbour Maritime Trust. 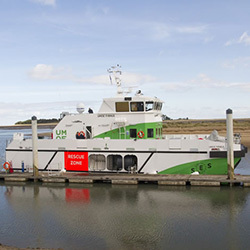 The Sheringham Shoal Offshore Wind Farm has awarded a contract to MPI Workboats to supply three passenger transfer vessels [PTVs] and crews to transport its turbine technicians into the wind farm field to carry out the maintenance work which is essential to its the efficient operation. The grey seals around Blakeney Point are an iconic part of life in North Norfolk, with seasonal boat trips from Blakeney and Morston quays taking residents and visitors to see the seals and their pups. 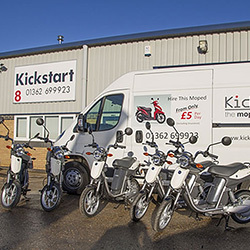 The Sheringham Shoal Community Fund, set up by the owners of the offshore wind farm to help local 'green' projects, has awarded a grant of £6,800 to Kickstart of Dereham to invest in energy-efficient electric mopeds. Sheringham Shoal Offshore Wind Farm is holding a Public Drop-In Exhibition to explain the necessity for, and nature of, further works at the Sheringham Shoal Offshore Wind Farm's electricity substation at Salle in Norfolk at Cawston Village Hall on 21st January 2015. The UK Green Investment Bank (GIB) has today announced a £240m investment in the UK's offshore wind sector. 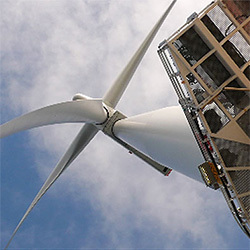 GIB is purchasing a 20 per cent stake from Statoil and Statkraft in Scira Offshore Energy Limited (Scira), the owner of Sheringham Shoal offshore wind farm. 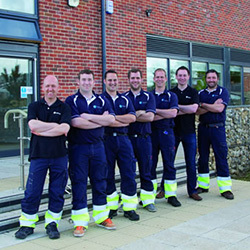 During Spring 2014, Statkraft, with responsibility for Operation and Maintenance of the SSOWF site, has successfully recruited eight additional personnel to add to the existing team working out of Wells-next-the-Sea, with the support of East Anglian recruitment specialists, Cooper Lomaz.